Lionsgate has released a new clip from their upcoming romantic comedy Long Shot, highlighting Charlotte’s complicated dating life. Starring Academy Award-winning actress Charlize Theron and Seth Rogen, you can check out the video below. A Point Grey, Denver & Delilah and Good Universe production, Flarsky will be produced by A.J. Dix, Evan Goldberg, Beth Kono, and James Weaver alongside Rogen and Theron. Jonathan Levine, who previously worked with Rogen on 50/50 and The Night Before, directs from a script by Dan Sterling (The Interview). 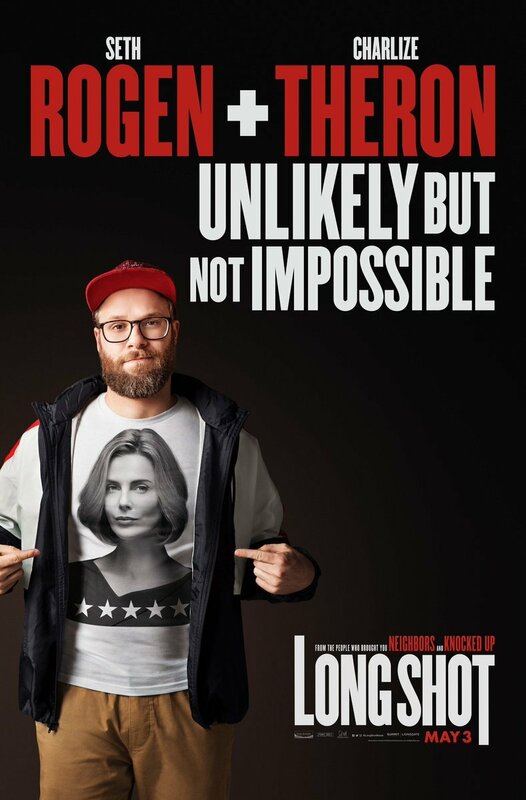 The Long Shot will hit theaters on May 3.